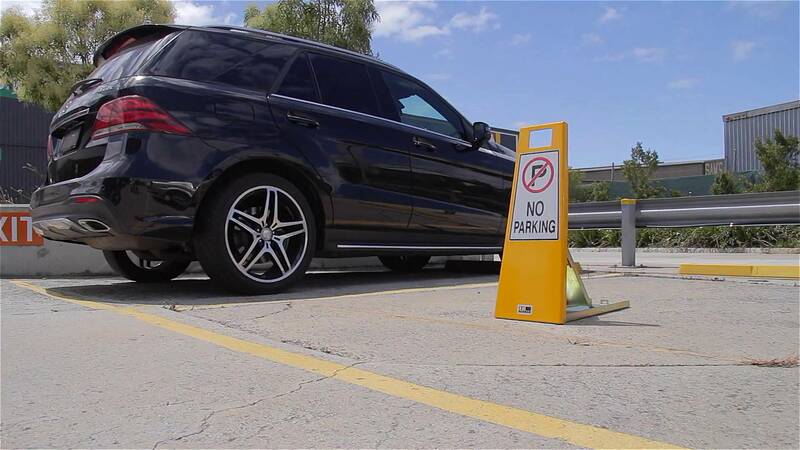 Lok-up is a collapsible steel parking and vehicle access barrier that locks in both the up and down positions. Steel construction and large footprint ensure maximum strength and durability. 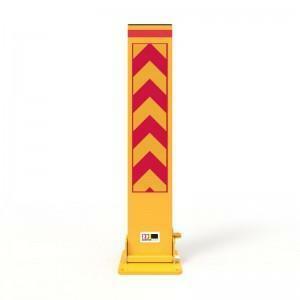 The minimum closed height of 35mm opens up to a working height of 750mm. 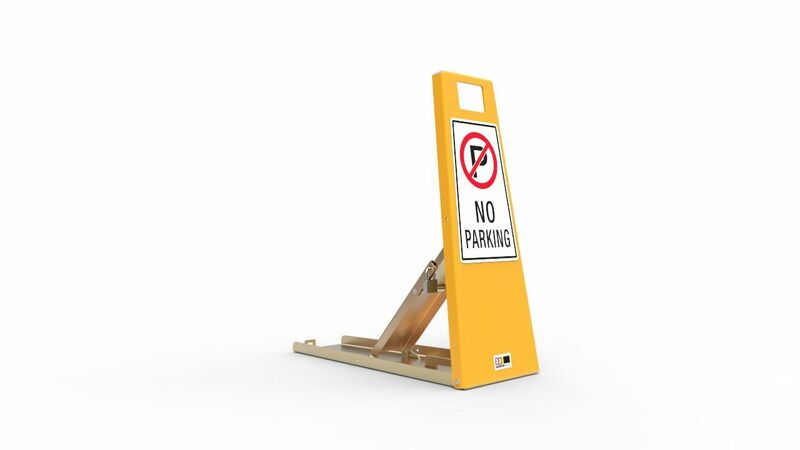 A large reflective sign face and safety yellow powder coated finish provide maximum visibility day or night. Zinc plate and Yellow powder coat. Stands 750mm tall when locked upright. Lays 35mm low when locked down. Comes complete with padlock and fixings. 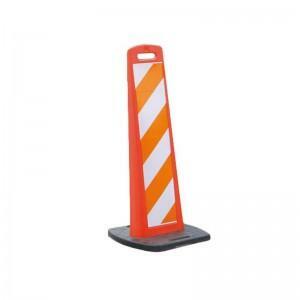 Large footprint for mounting into concrete or asphalt. Reflective sign face for night visibility. Locks in both the up and down positions. Finish: Zinc plated and powder coated Yellow. Height: 750mm open. 35mm closed. Weight: 6kgs (approx.) operating. 15.4kgs shipping. Fixings: 4 x Masonry anchors (supplied). Locking: 40mm brass padlock (supplied).